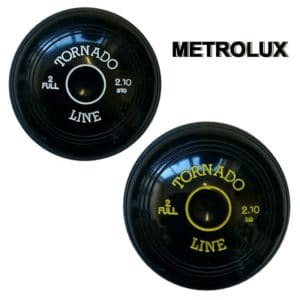 If you’re looking for a solid general purpose crown green bowl that won’t break the bank, then you’d struggle find one better than the Tornado Line Standard from Metrolux. 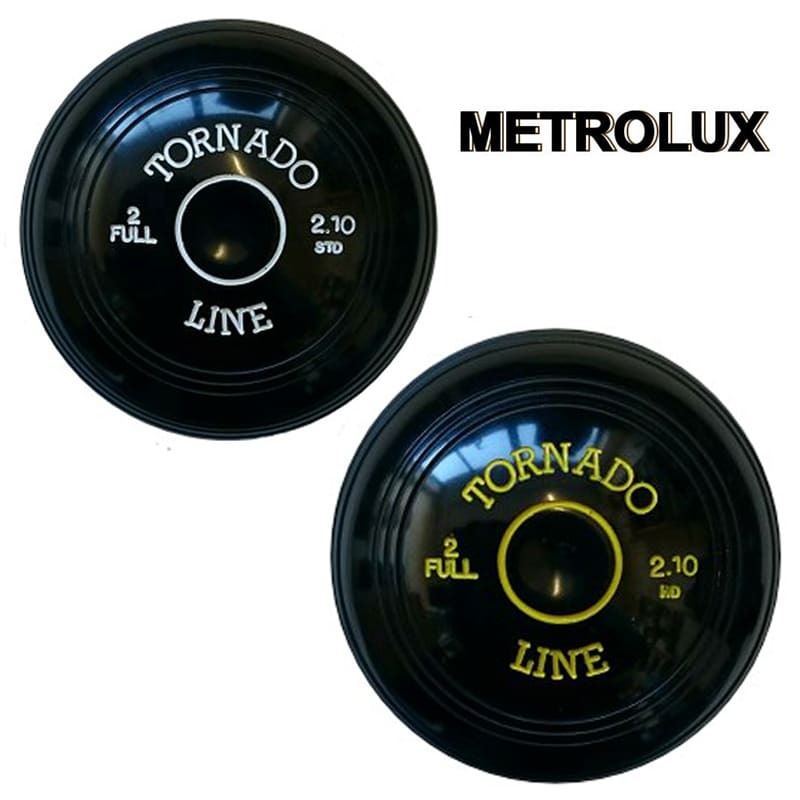 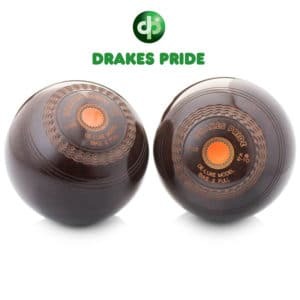 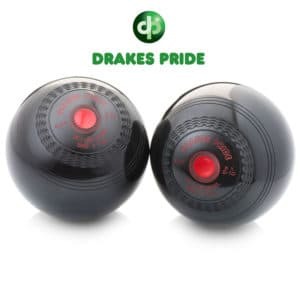 With a 2 full bias as expected, this standard density bowl is a great option for someone new to the game and are very popular with seasoned crown bowlers alike. 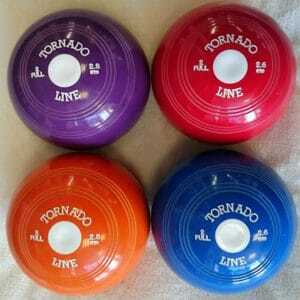 A high density version is also available, but if your goal is to find a bowl that works equally well on both fast or slow greens, and at a very competitive price, then the Tornado Line Standard is certainly worthy of your attention. 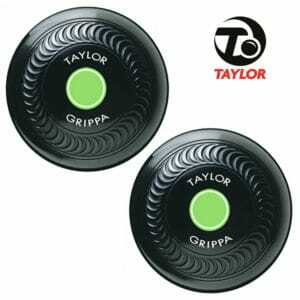 Yes, the high density version will perform better on a fast green, but if you don’t get to play on many fast greens, then this standard density all-rounder might be the best choice for you! 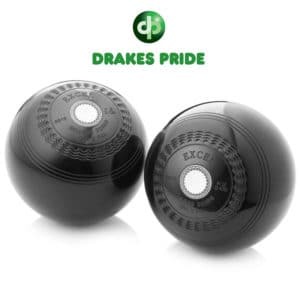 Sold as a pair, and available in black as standard.